Thursday 25 Octubre, 7.30 p.m. , Ivorypress, C/Comandante Zorita 46-48. 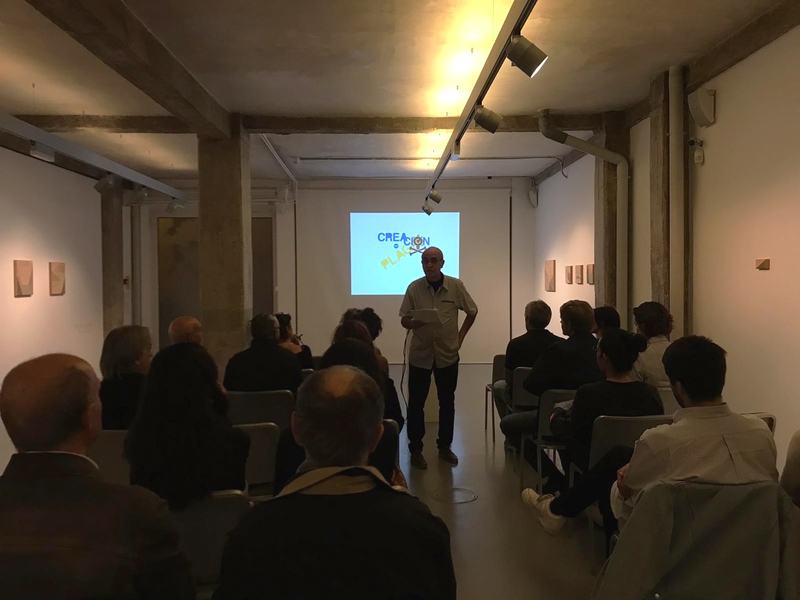 Ivorypress invited you to the talk ‘Creación vs Plagio en Diseño’ by Manuel Álvarez Junco, Professor Emeritus at Madrid’s Faculty of Fine Arts and General Director of the Summer Courses of El Escorial and the Complutense School, who will address the culture of copying and plagiarism. Starting from the creation, Álvarez Junco reviewed the differences between infuences, coincidences, tributes, copies, replicas and plagiarism. ”When approaching a project, a designer usually studies and draws upon aesthetics and tastes marked by the environment or the actual briefing received. Another matter is that, in some cases, the copy appears as a common methodology. The culture of copy and plagiarism facilitated by our globalised world is very much extended, and it shows the relative importance that our society gives to anything authentic and original (only in the textile industry in Spain, people spend around a thousand million euros in fake products). The copy solves in one fell swoop the lack of creativity issue, removing the uncomfortable slowness that a creator’s reflection demands. The picaresque that guides it only has the minor problem of having to fight against a slow justice system, provided it decides to act.” – Manuel Álvarez Junco.